I always feel so honored to be hired as a birth photographer. It is such a special and intimate event in a family’s life. This story was no exception. 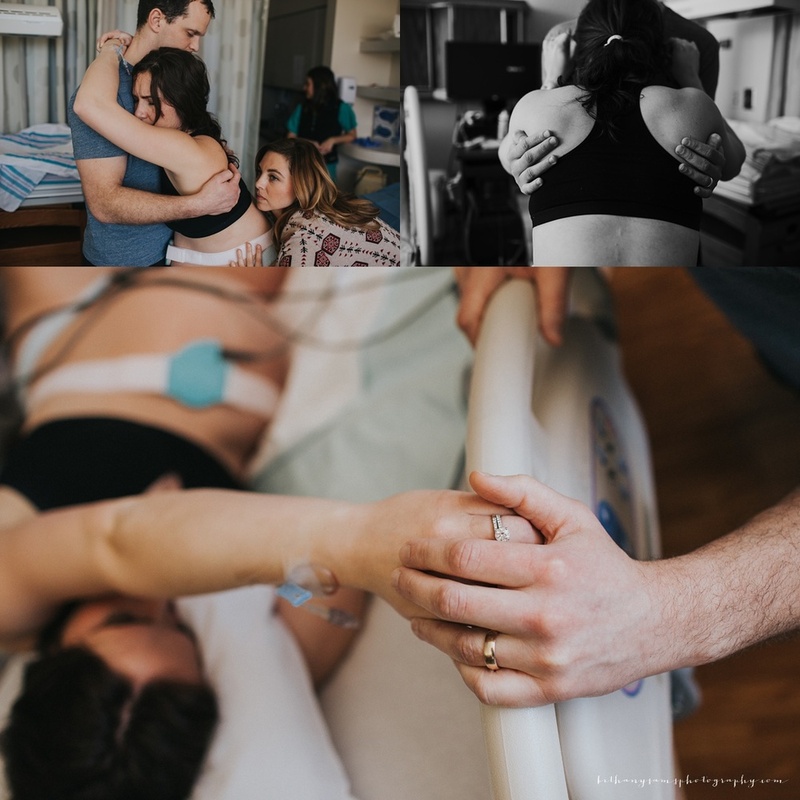 I got to meet this sweet couple a few weeks before their birth at their maternity session and I found out very quickly what a great family they were. I love seeing new dads as they support their wives in labor and Jake was an AWESOME coach as well as their doula Jodi! I think the sweetest thing I remember from this birth was when Mama had a contraction and Dad coached and encouraged her through it. When it had passed he looked at her and said “You are so pretty.” I nearly melted right there. Baby S’s birth really felt like such a blessed event as worship music was playing during the labor and delivery. Mama, you did such an amazing job bringing your sweet boy into this world! Thank you both for allowing me to document it for you. Be sure to see the full story slideshow at the end of this post! 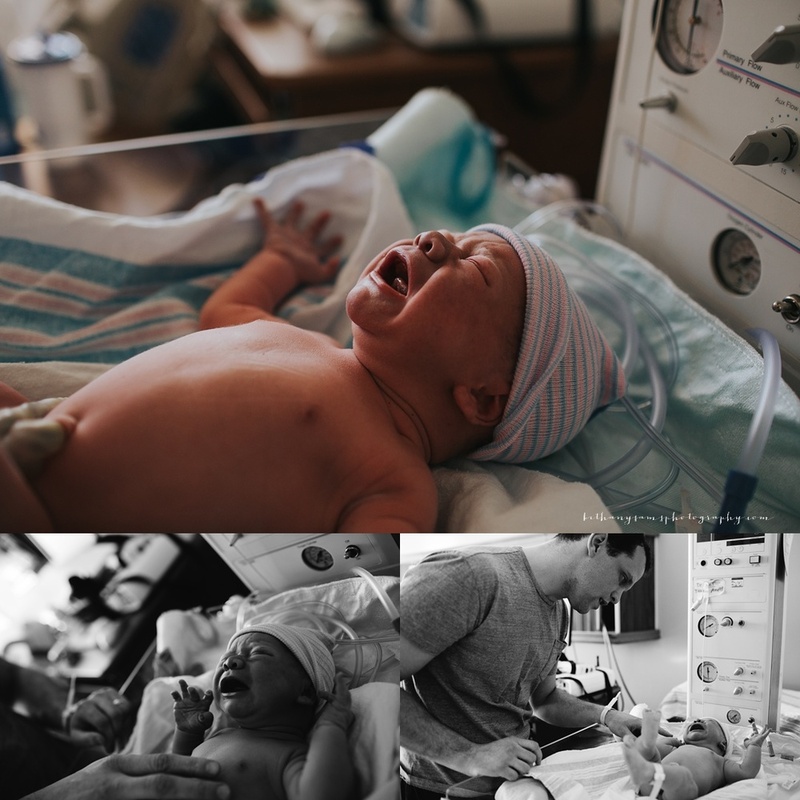 More to come from this beautiful birth story I got to photograph today. Earlier this month, I got to photograph one of my favorite things, a birth! And it was so beautiful. When I first met the Williams family at our prenatal appointment, I knew we were going to hit it off. 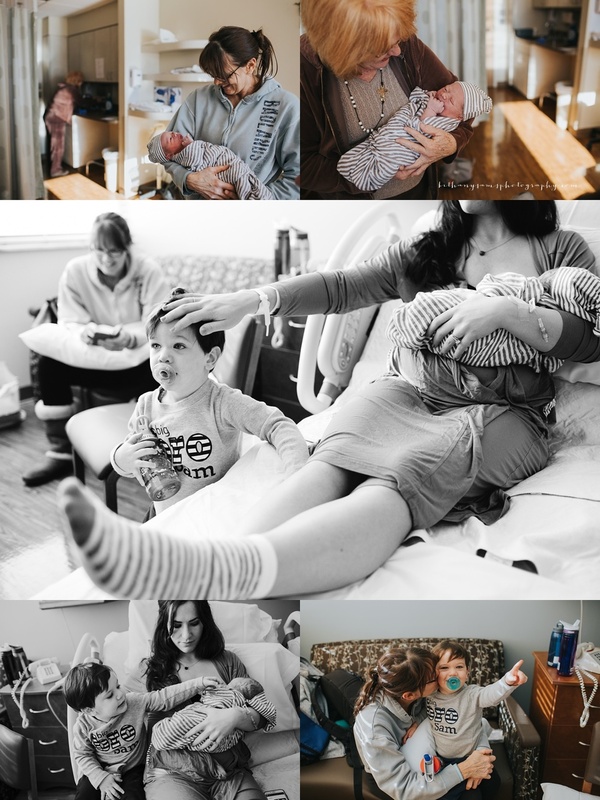 We had so much in common and spending the day with them photographing the birth of their son felt like spending the day with friends celebrating one of the most memorable days of their lives. 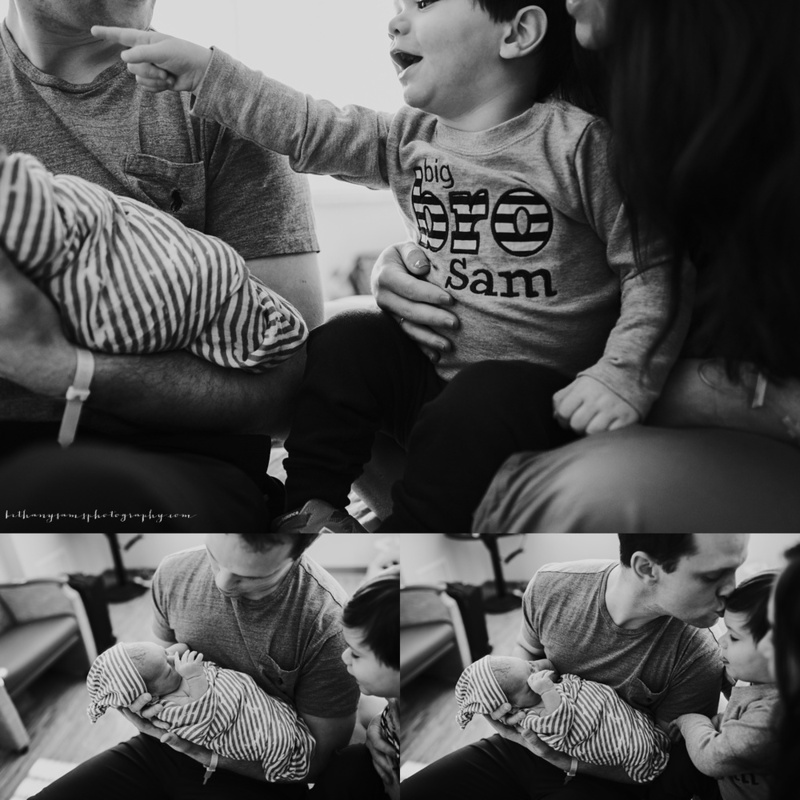 Little Samuel was delivered by his Daddy, straight into his Momma’s arms just they way they had hoped for. After his delivery, he was so quiet and content. 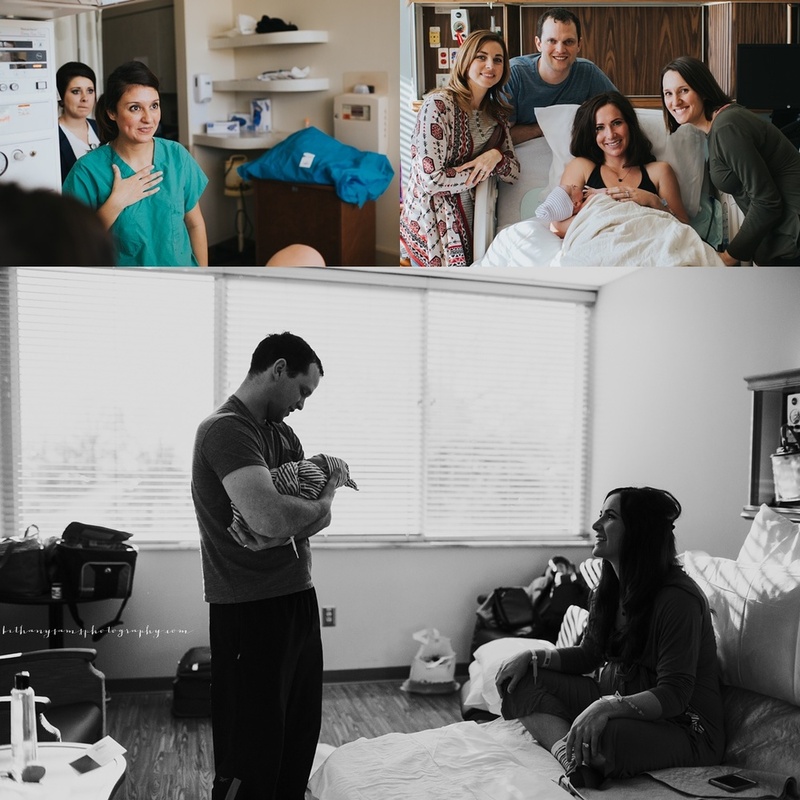 I remember at my prenatal meeting with Ashley and Brian they said that they wanted me there so that they could be completely caught up in the moment during the birth of their son and not have to worry about not having those memories captured forever. I think we definitely accomplished that and I hope you enjoy these precious memories of your special day for a lifetime. 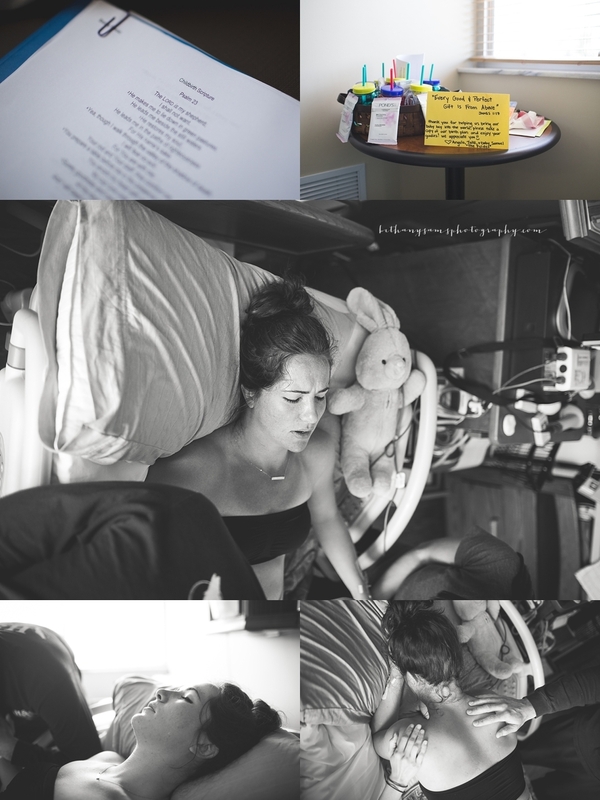 If you are interested in my birth photography, you can get more information on that here. Looking forward to working with you! 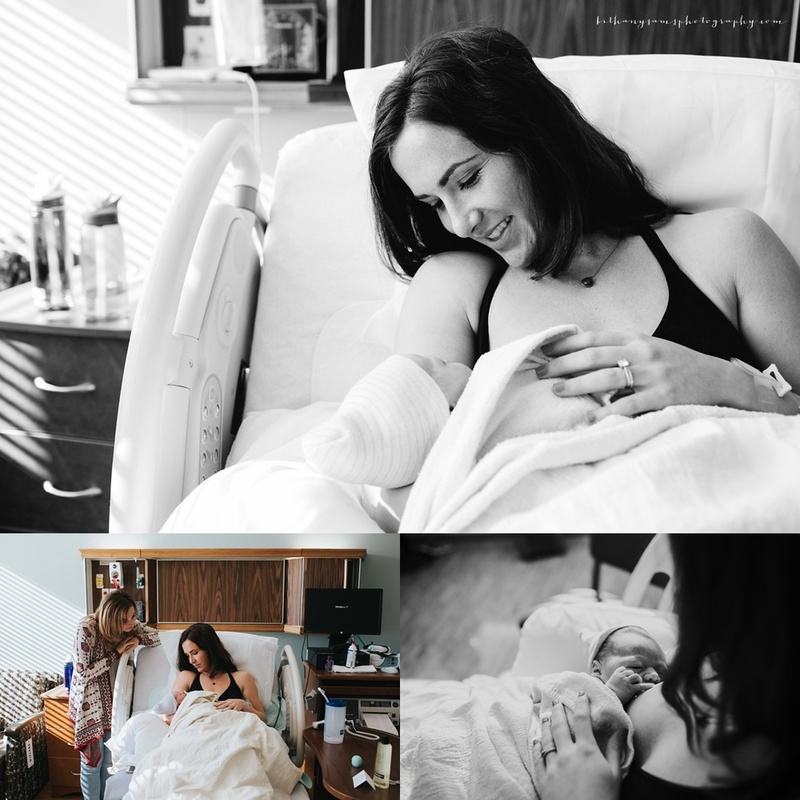 If you've been thinking about birth photography I have some great news for you! 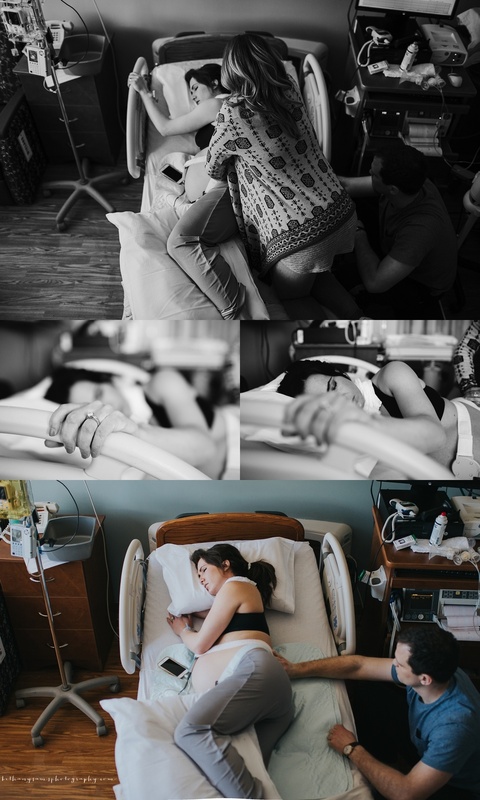 I recently announced a summer birth photography special on my facebook page but didn't announce it over here. So, this summer, for Mommas due the months of June, July and August 2013, I am taking $100 off my birth photography services! 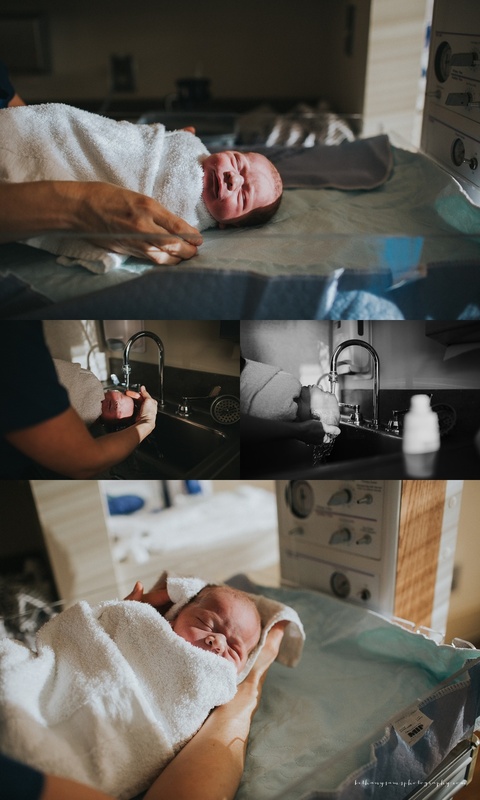 If you want more information about my birth photography, you can check that out here and if you want to see my recent birth photography you can scroll through my work here. This is a great way to preserve your memories of one of the MOST important days in your life. I hope you choose me to be a part of it! If you want to chat more, please contact me. Talk to you soon! 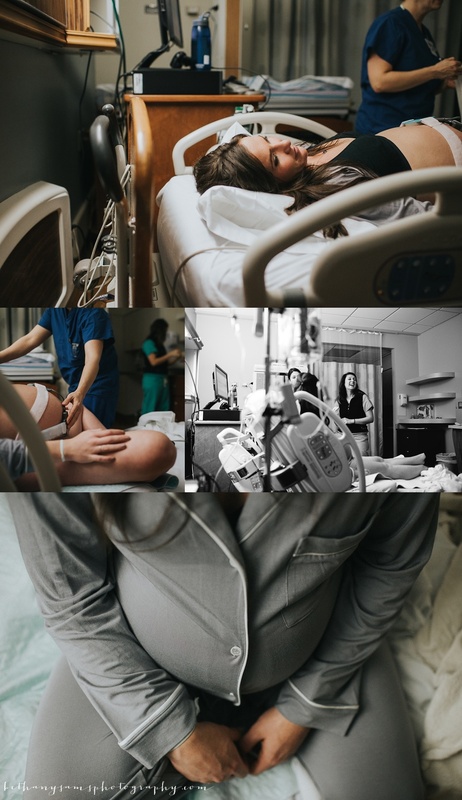 I can't think of a more appropriate time to post this birth story than today to kick off Mother's Day weekend. I got to meet Leigh and her husband Scott last week at the birth of her son. 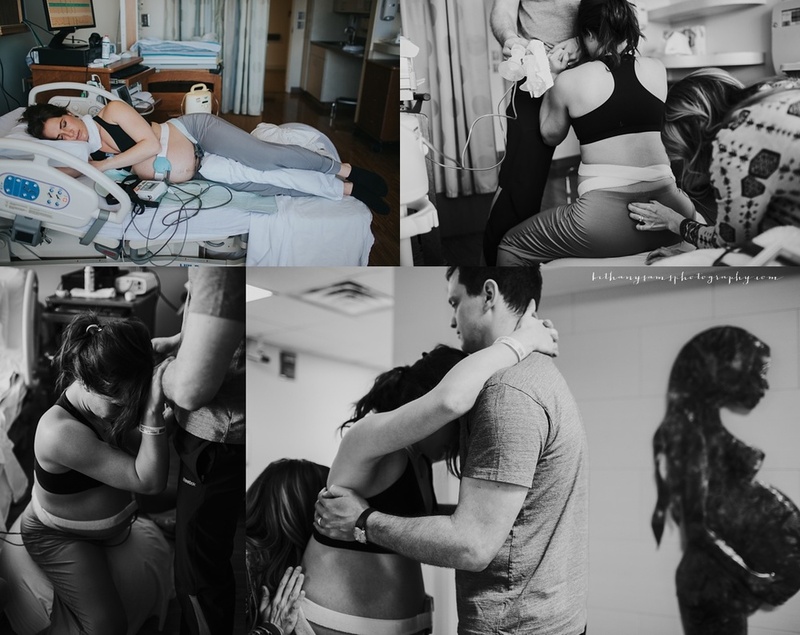 Scott was such a sweet and supportive husband during Leigh's labor. Baby S took his time getting here, but when he decided to make his entrance he came fast! 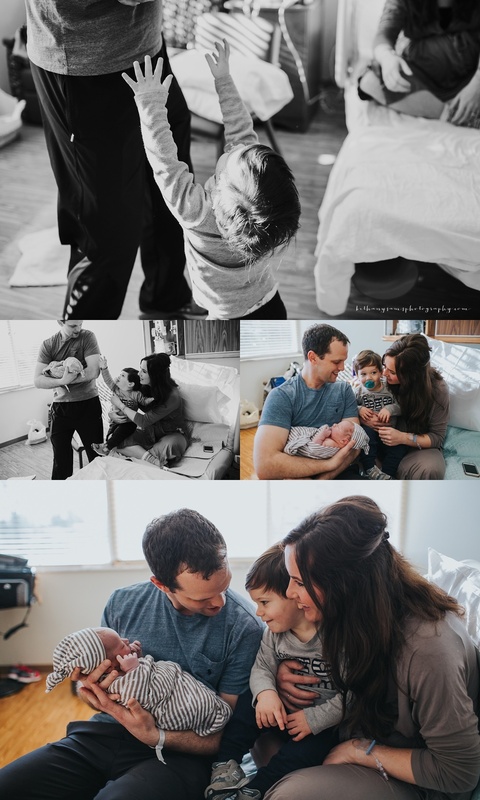 Birth is so unpredictable, and after an intense delivery, Leigh and Scott got to settle in and enjoy their sweet new baby boy. Congratulations Wilson family! Thank you so much for allowing me to be a part of documenting this day for you! Please watch the Wilson family's full birth story in the video below. The music in this video is used with permission from Matthew Perryman Jones. Check him out! I love to photograph births. LOVE it. It is such an amazing miracle and I seriously feel so privileged to get to be there and document this incredible milestone. Last week I was blessed to be a part of two births and this is the first one. 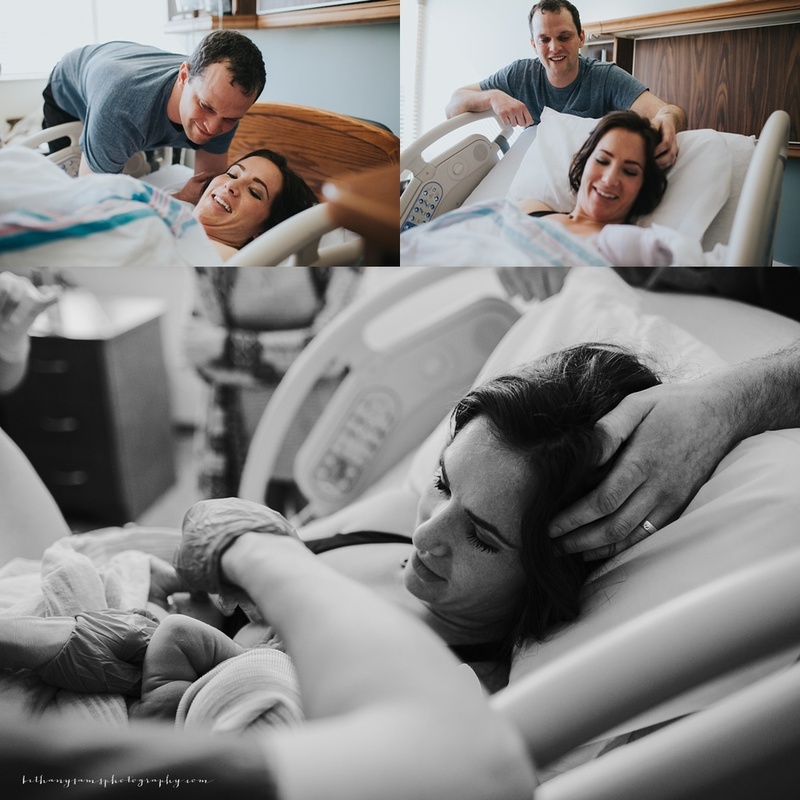 I met Krista and Geoff in the thick of labor and she did so amazing! Krista had a great support team. Her doula is Rachel Chandler with Open Heart Doula. She was also my doula at my last birth so I just loved getting to work with her at this birth. As you can see, she is amazing at what she does! Geoff was just the sweetest most encouraging husband you could ever imagine. He was rubbing her feet, getting her drinks, praying for her and encouraging her and even putting her chapstick on for her. He was awesome! Baby J is a very lucky little guy to have such loving and wonderful parents. Congrats Krista and Geoff! Enjoy this precious time with your new family. This is a SUPER long post but it's such a sweet story. Be sure to check out the full story slideshow video at the end. Please don't forget to watch the full story in the video below. 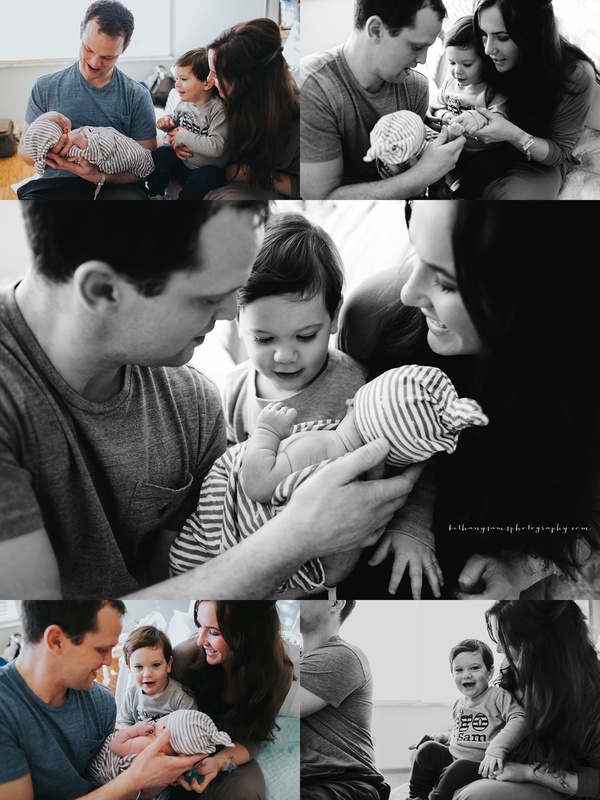 This past week I had the privilege to photograph the birth of a very sweet couple. I have a few photos of my both my own births and I treasure them, so I was so excited to get to photograph Chris and Ellen's big day. Ellen was a rockstar! She did so awesome and Chris was such a sweet and supportive husband during her labor. Baby Caleb is really blessed to have such wonderful parents. Congratulations Ellen and Chris! I hope you will treasure these photos as this is undoubtedly a day you will always remember. 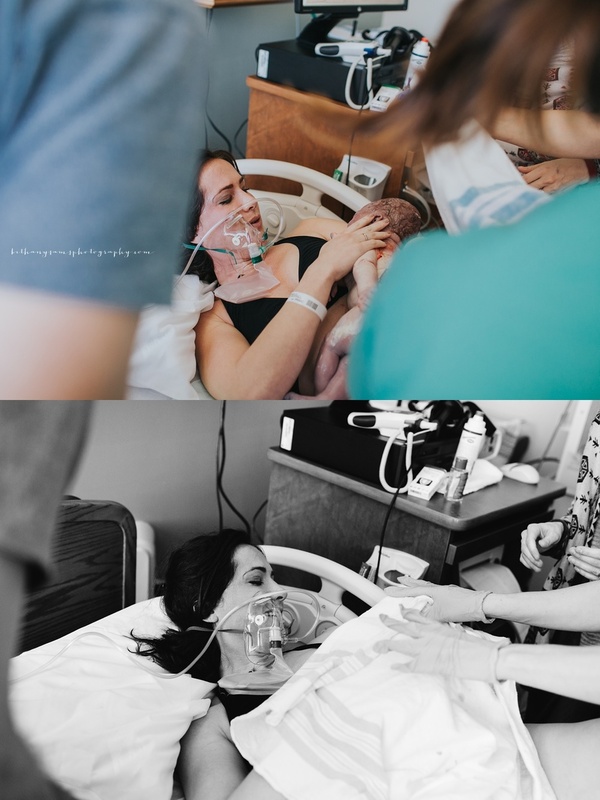 This is a HUGE post but keep going because there is a video at the end with the full birth story! Please enjoy! The music in this video is being used with permission from Renee and Jeremy. Check them out!